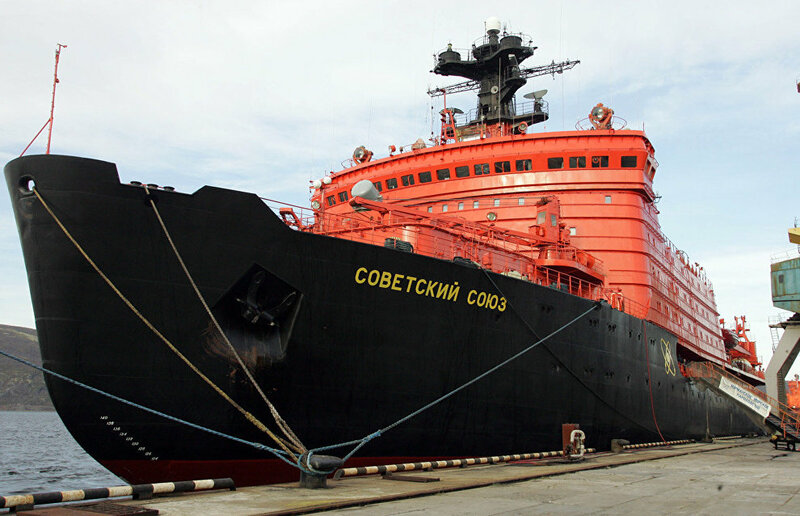 The Rosatom State Atomic Energy Corporation has suggested that the Russian Defense Ministry set up an Arctic command center aboard the Sovetsky Soyuz (Soviet Union) icebreaker, said Stanislav Golovinsky, Deputy CEO of Rosatomflot. 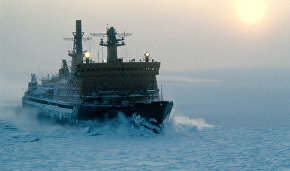 Rosatomflot operates the country's nuclear icebreakers. 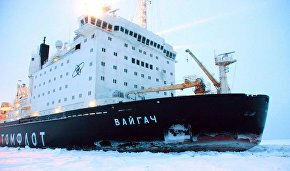 "Rosatom CEO Sergei Kiriyenko and Supervisory Board Chairman Boris Gryzlov have asked the Defense Minister to study the possibility of establishing a mobile Arctic command center aboard the Sovetsky Soyuz nuclear icebreaker," RIA Novosti quotes Mr. Golovinsky. 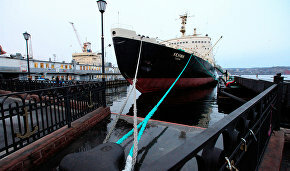 There are plans to refit the icebreaker this year. It was decommissioned in 2006.